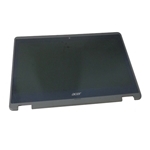 New Acer Aspire R3-431T R3-471T R3-471TG Laptop Lcd Touchscreen Module 14"
Home → Laptop Screens → Acer Aspire R3-431T R3-471T Laptop Lcd Touchscreen Module 14"
Acer Aspire R3-431T R3-471T Laptop Lcd Touchscreen Module 14"
Description: New Acer laptop touchscreen led lcd module, WXGA, 14". 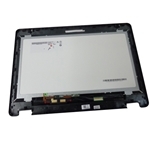 This part is grey in color and is for a laptop with a touchscreen only. 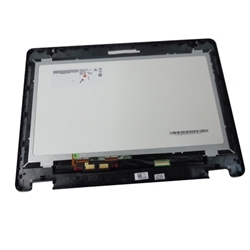 The module is made up of the screen, digitizer and bezel.